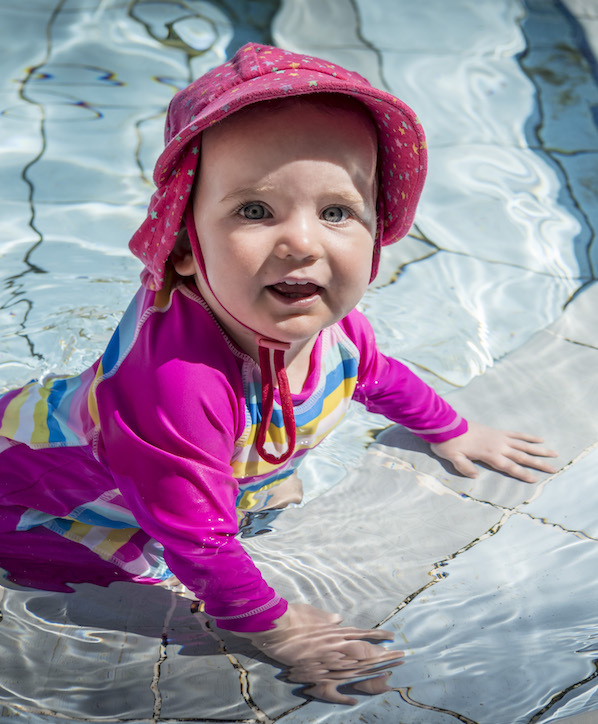 Our Swim School programs cater for all ages from infant to adults. Following the Royal Life Saving Swim and Survive program, we teach all levels from water familiarity and basic survival skills through to advanced stroke correction. We have a range of options for busy families. Our programs during the school term provide lessons once a week. Or our Intensive Programs during January see students thrive with a daily lesson for the six day program. 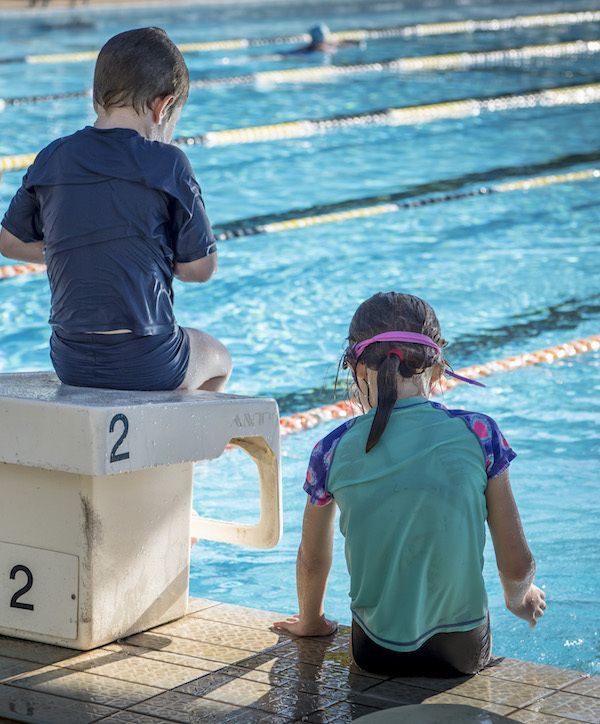 Our unique environment and shallow learn to swim pool, provides the opportunity for free play following any lesson reinforcing skills, improving water confidence and delivering faster progression. 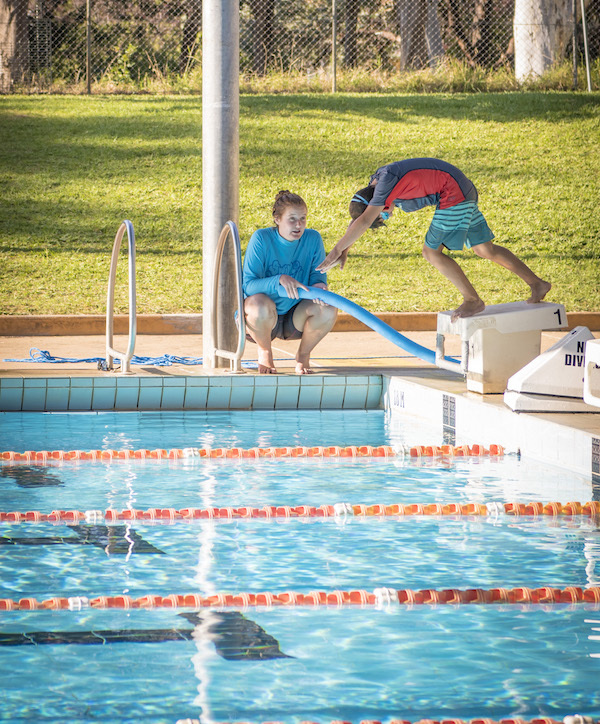 Our qualified and experienced team deliver a full range of swimming programs throughout the summer months. For all ages and abilities, offering one 30min lesson each week. Our Term program provides lessons for all ages and abilities on Monday, Tuesday, Wednesday, Thursday afternoons and Saturday mornings during Terms 4 & 1. Throughout January our intensive programs offer 30minutes lessons each morning for six consecutive days. Building confidence and ability – a great way to spend the summer holidays. We offer three levels in our adult programs delivered in both our Term and Intensive Swimming Programs. Perfect for anyone from the complete beginner to someone wanting to improve their style and efficiency. Lessons for 18 months to 3 years. Teaching water confidence and the foundations of learning to swim accompanied by a caregiver for a 30 minute lesson. Available during most programs. For 10+ years who can swim 300m continuously. Our Bronze Star course is aimed at developing skills and knowledge of safe water rescue and survival in preparation for the Bronze Medallion. If you feel you or your child would benefit from one on one attention, we offer a limited number of private lessons during all of our programs. 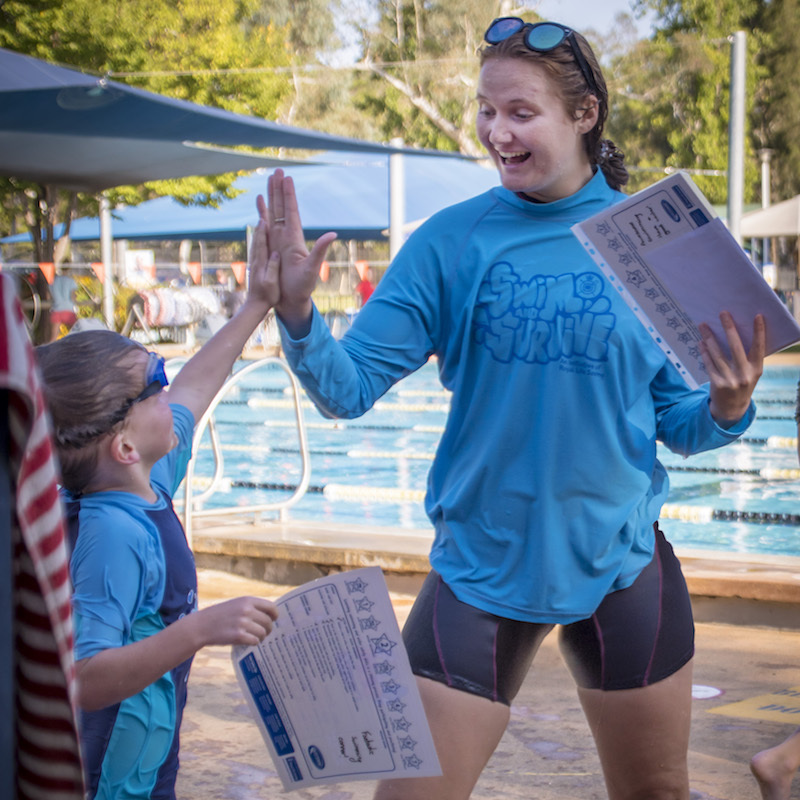 Our swim school coordinators can provide more information. Our friendly swim school team is available to assist with any enquiries during our swim school opening hours. Open everyday Monday to Sunday 8:00am – 1:00pm. Monday to Friday 3:00pm – 6:30pm. Saturday & Sunday 8:00am – 1:00pm. Dickson Aquatic Centre is proud to promote life saving skills in all of our programs. 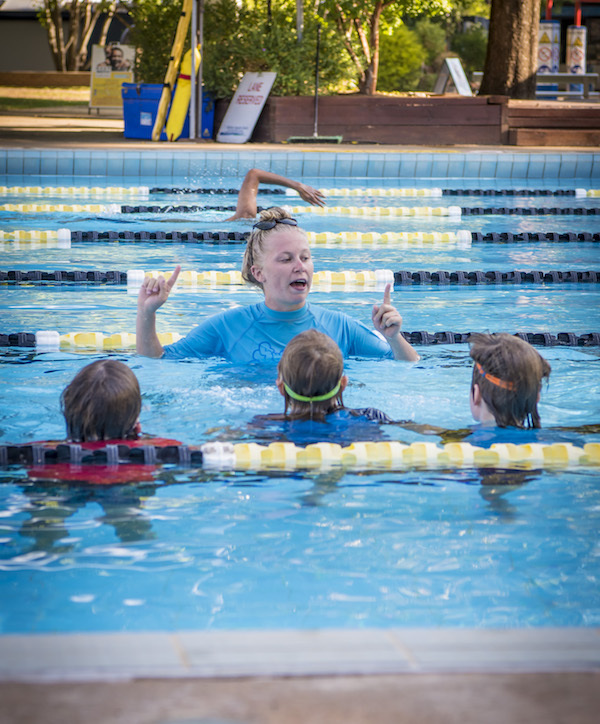 Our fully qualified swim instructors follow the Royal Life Saving Society’s Swim and Survive Program. This focuses on survival skills while recognising the importance of learning correct swimming technique. Participants have the opportunity to progress through the Swim and Survive levels as they achieve each set of competencies. For more information regarding the Swim and Survive Program ask our swim school team or go to www.swimandsurvive.com.au. Find a program to suit you or your family today! 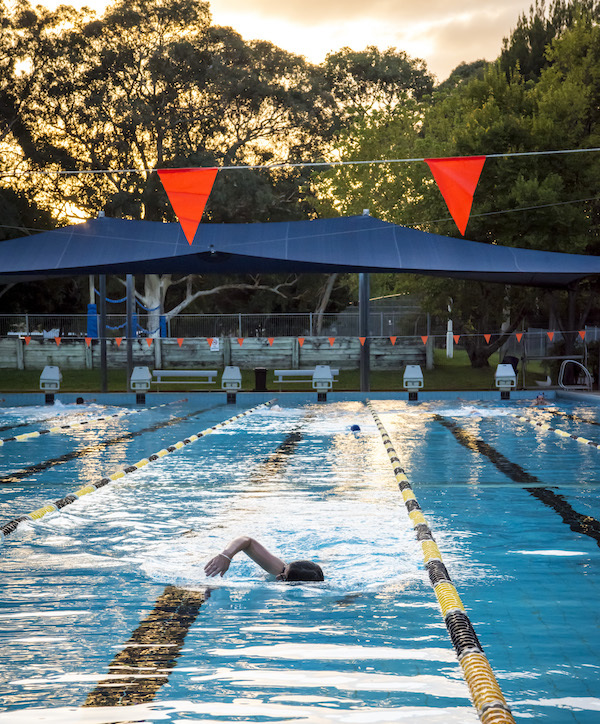 We proudly manage the Dickson Pool Facility on behalf of the ACT Government.